Join us on our ranch for a day of aoudad hunting in Port Aransas, TX. This ranch spans more than 300,000 acres, providing you with the most challenging hunts you will ever experience. When you hunt with us, you’re guaranteed a trophy to bring back with you. We’ll even provide you with mount preparation and delivery to a local taxidermist. Hunt like never before with B & B Outfitters. 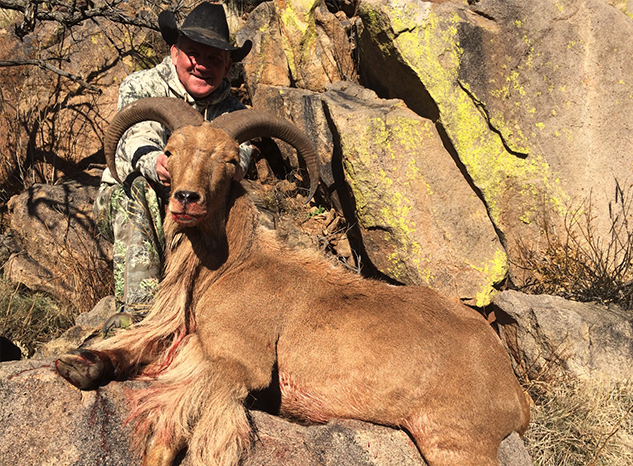 To ensure a quality experience for every hunter, we only take 10 aoudad off the ranch per year, and we allow no more than 4 hunters at a time due to the spot and stalk type of hunting. 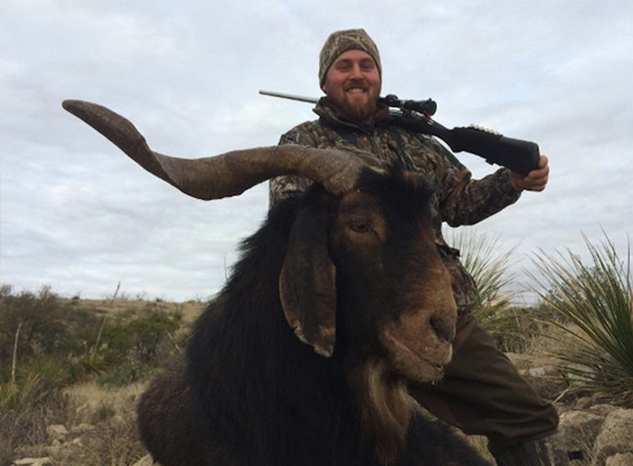 We prefer to conduct most hunts in the cooler, winter months, but we can accommodate you any time, as aoudad can be hunted year-round. We’ll provide you with the premier hunting experience in the state. Our excursions give you a chance to learn and engage in an exciting hunt. We’ll ensure your trip exceeds your expectations because our guides go above and beyond to make your experience a memorable one. Our team includes guides who bring more than 185 years of combined hunting experience to our guests. We treat every hunter with the utmost respect. We’re always eager to talk about our knowledge of the hunt and to provide you with expert advice, should you need it. 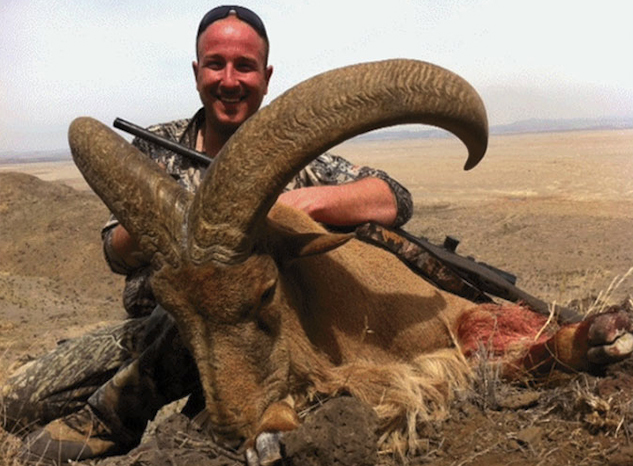 Since 1968, our aoudad ranch has been bringing a satisfying hunting experience to every guest. With our dedication and work ethic, we’ve earned a reputation as the premier hunting ranch. The vastness of our estate and the selection of game allow you to customize the trip to your preferences. When you’re looking for a thrilling adventure into the Texas wilderness, you know where to go. With so many hunting options available, it just makes sense to come to a ranch that is owned-and-operated by experienced hunters . We know the business better than anyone, and we’ll ensure you receive a hunting trip that meets and exceeds your expectations. Contact us to find out more about aoudad hunting on our ranch. We are conveniently located in Port Aransas, Texas.